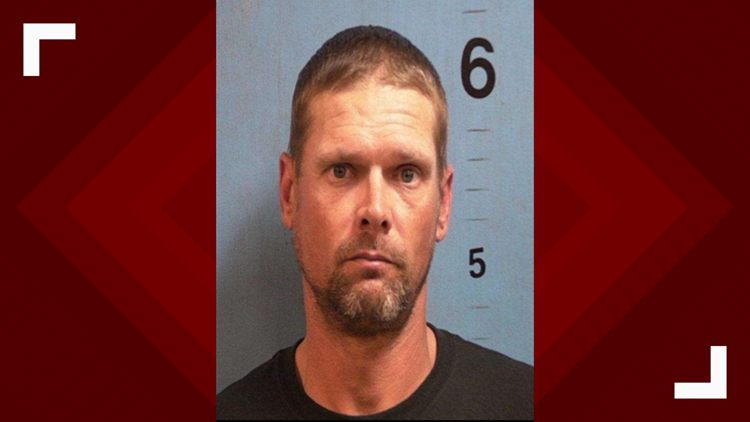 FORSYTH, Ga. — A Monroe County man is in custody after he allegedly tried to burn down his home while his wife was inside. An incident report from the sheriff’s office says deputies were sent to a home on Rumble Road around 11:50 p.m. Thursday. When they arrived, they found the fire was out and they were told by the fire department they were no longer needed at the scene. Less than an hour later, deputies were sent back to the home because it appeared the fire was intentionally started. Jenny Rogers, the wife of suspect Leonard Rogers, told investigators that the company card her husband uses was taken from the house and used at the Shell on Georgia 42N. Investigators noted that the scene smelled like gasoline. Based on that information, they obtained a warrant for Leonard Rogers on charges of 1st degree arson. He was arrested and charged the same day, April 12.